— I went self-hosted. After blogging for about five months, I made the decision to go self-hosted on WordPress in May. 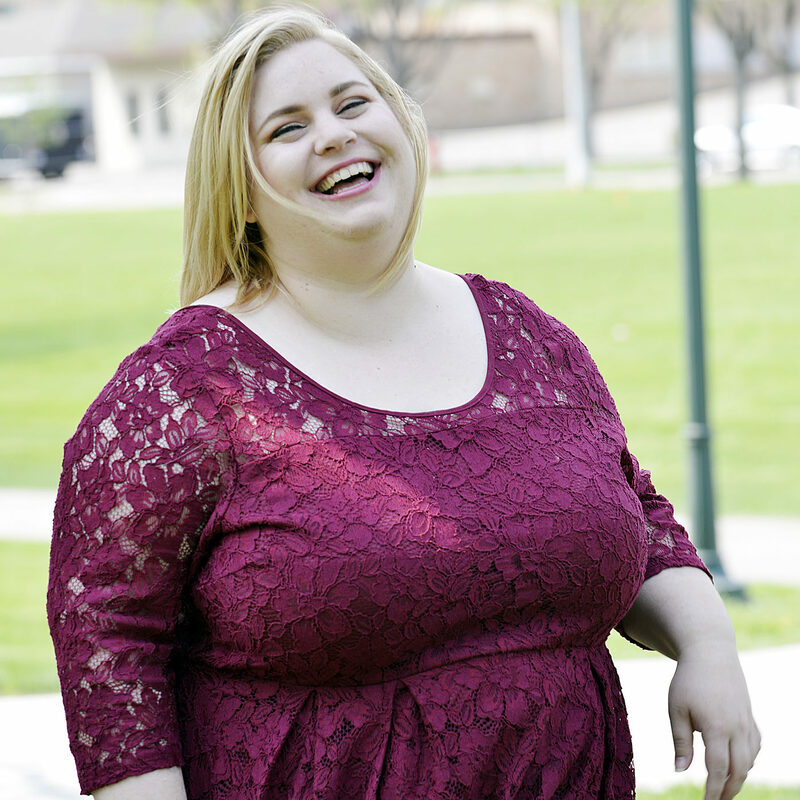 My friend IRL Amanda helped me make the transition, and I think it was one of the best decisions I’ve ever made for this blog. I’ve been able to grow and customize so much, and I really couldn’t be happier with the way things are going now! — My social media following nearly quadrupled. As a result of joining a bunch of blogging groups on Facebook and working with Katie from Something Winnderful (who did a complete review of my blog and offered a TON of super helpful suggestions), my social media following started climbing like crazy. For example, in June I had 22 followers on Facebook, 260 followers on Twitter, 44 followers on Instagram and 254 followers on Pinterest. Now, just over six months later, I have 291 on Facebook, 768 on Twitter, 229 on Instagram and 963 on Pinterest. — I got a brand new, beautiful custom blog design. Technically this happened a few days after my first blogiversary, but it was something I’d been wanting to do for the last half of 2014, so I’m saying it counts. So all in all, it’s been a pretty great year! I’ve already taken many steps to get my blog in tip top shape, and I’m excited to see what the future holds for me and my blog. And for no reason at all other than I want to share more personal pictures on my blog, here’s my boyfriend and I at a Christmas party for his job. And as most bloggers tend to do, I thought it would be good to share a few of the lessons I’ve learned in my first year of blogging. So here we go! — Blogging is hard. Don’t kid yourself. In order to be successful (even though everyone’s definition of success is a bit different), blogging is a lot of work and it’s hard and sometimes you’ll question why you even started doing it in the first place and you wonder if anybody reads your posts or even cares and blah blah blah. Trust me, girl, I have totally been there. More than once. There is so much more to blogging than I ever realized. When I first started, I thought I would just write a few posts a week, take a few pictures, share the posts and be done. Ha no. When I first thought about starting a blog, I never thought about how long blog posts take to write (and edit! ), how many pictures you have to take to make sure you get the right ones (and then edit them! ), etc. Blogging is really hard work. But it is so rewarding, and I can’t imagine doing anything else. — Be yourself. Seriously! Life’s too short to pretend to be something or someone you’re not. Find your true passion, and follow it. Drawing inspiration from fellow bloggers is one thing, but don’t copy someone else’s work or writing style. It won’t sound or feel authentic or organic, and that’ll come across in your posts. Write about what you want to write about, and if you’re feeling uninspired or want a break for a bit, take a break for a bit! Just be true to yourself, and everything will be okay. — Engagement goes both ways. Even though it would be great to have thousands of page views and hundreds of comments and social media shares every day with minimal effort, it doesn’t quite work that way if you don’t do the same for other bloggers, at least when you’re first starting out. It’s simple: If you want comments, comment on other people’s blogs; if you want page views, view other people’s blogs. Join blogging groups on Facebook or linkups on blogs and participate in Twitter parties. There are so many amazing bloggers out there, so engage with them and they’re likely to engage with you. It can be discouraging if you see low numbers on Google Analytics or if no one is commenting or sharing a post you thought would blow up, but you just have to trust that it’ll happen if you keep creating great content and connecting with other bloggers. What are some of the biggest blogging lessons you’ve learned? 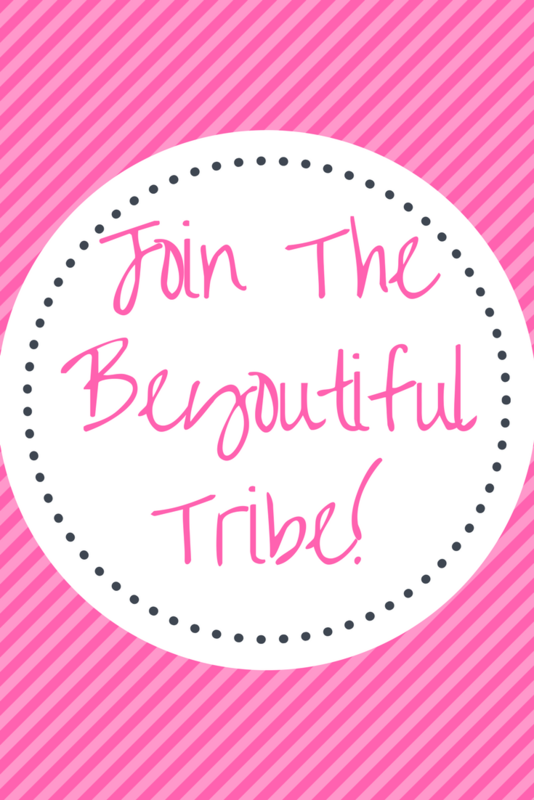 Welcome to the new Beyoutiful Beauty!